IBM has a long history of delivering innovative, high-quality compiler products to the marketplace. IBM compilers are designed to unleash the full power of IBM processors, including those for the different architectures shipped in industry-leading IBM Power/OpenPOWER and IBM System Z. IBM XL C/C++ and XL Fortran compilers are specifically designed to maximize the performance and throughput of these processors, helping to optimize the performance of commercial and high-performance computing workloads. In recent years, XL Compilers are also embracing Open Source Compiler technologies (Clang/LLVM). 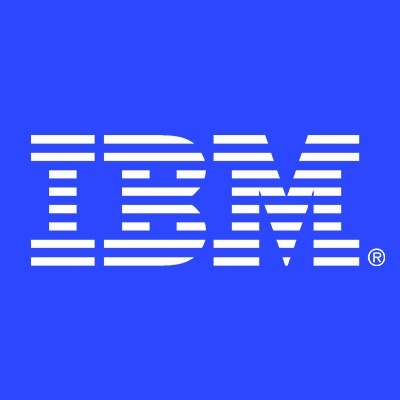 The compiler development team in China Systems Lab is working closely with the IBM Compilation Technology team in the IBM Canada Laboratory (Toronto) to deliver new releases of C/C++ and Fortran compiler technology for Linux and AIX with leading performance. We are looking for talents to join developing next generation of XL Compilers based on LLVM. - Be familiar with Linux/Unix operation system and development environment.